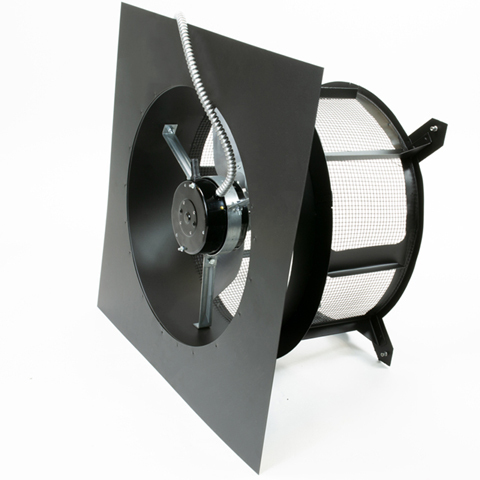 QuietCool Smart Attic Fans are the best in the industry. With the Most Energy Efficient Attic Fan and the Most Powerful Attic Fan, we have the lineup to beat. The QuietCool AFG SMT-3.0 smart attic fan has a built-in thermostat/humidistat and a ten-variable speed motor. When the attic is at its hottest point, the fan will run at the 3,000 CFM setting, while only using 140 watts! For that amount of power, 140 watts is an amazing feat! 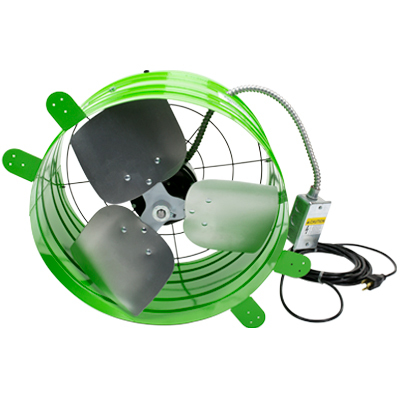 As the attic begins to cool down, the smart attic fan will automatically cycle itself down to the lower speeds. At the lowest speed, the fan will blow 1,000 CFM and run at only 15 watts! To install, simply mount it directly to a gable or dormer vent and plug the fan in using the 20-foot power cord that comes attached. That’s it! It truly is plug and play, and maximum energy efficiency for the homeowner! QuietCool Roof Mounted design is engineered to keep your attic space cooler throughout the day. QuietCool Smart Attic fans have a built in thermostat. With the built-in thermostat, your fan operates itself based on the temperature in your attic. Simply plug it into a 120V outlet with the included cable, and it starts working. 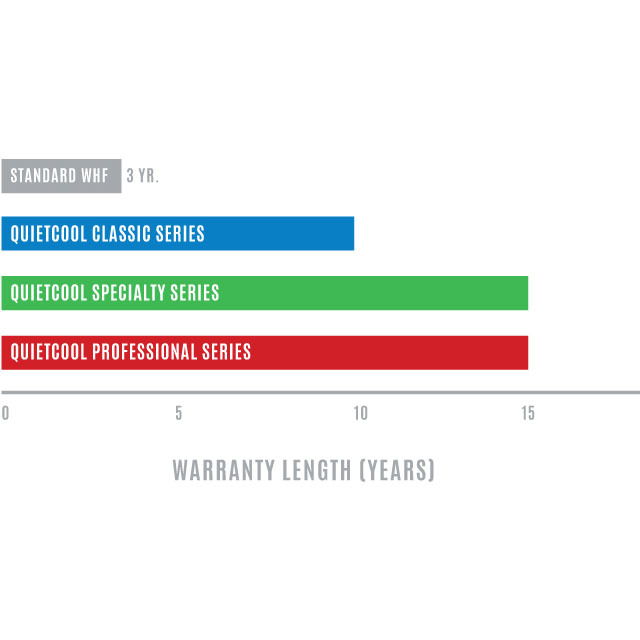 QuietCool offers an industry leading 15‐year warranty on our smart attic fans. With QuietCool, you will have the confidence that your attic fan will be operating at its fullest potential for 15 years, or more likely, even longer! 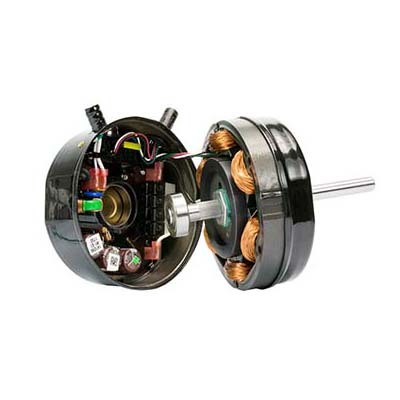 And if by some chance it breaks during that period, you will know that you are completely covered on any parts that make up your QuietCool fan motor assembly. Keep your attic cool and save money.